Warehouse efficiency. Each warehousing operation on earth might want to be more profitable and productive, however very few really contribute the time to stop, retool and get it going. Luckily, there are little things that pretty much every warehouse can perform at this very moment to support profitability without significant ventures of time or excess capital spend. Our managers of our distribution have discovered these 7 improvements were vital to boosting profitability and productivity in our warehouse operations. Essentially, these improvements are generally easy to execute as long as you have support from your group. 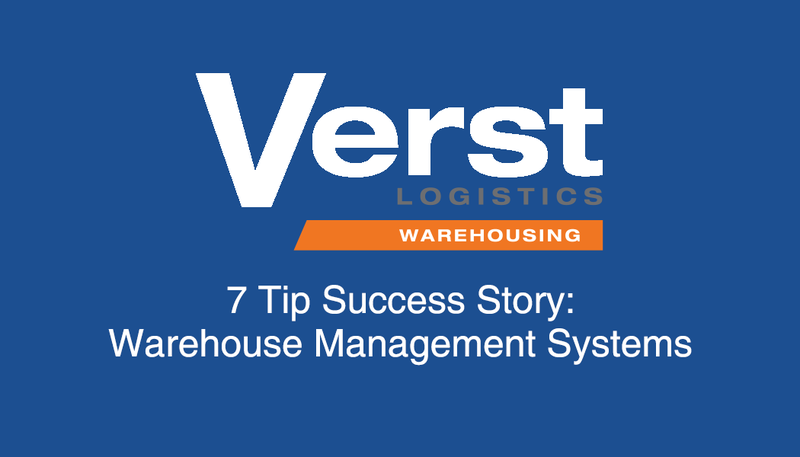 Utilize your WMS to lessen workers' steps. Retool the activity to expand the efficiency of the entryways we were transporting and accepting out of most. We utilized our warehouse management system (WMS) to look at the stock levels related with every entryway (i.e., every client), and revised our format to put the tasks of the most astounding performing clients closer to getting zones. This diminished the movement time to and from the accepting regions and conveyed our proficiency back decent. Optimize the use of your YMS. A yard management system (YMS) can be costly, just like a WMS, but will balance the expenses out if utilized correctly. For instance, if your yard is a jumbled mess of lots and locations, a YMS can efficiently divide up your campus into zones and allocate certain carriers to load/unload in a specific area. The YMS will coordinate our yard jockeys to the nearest trailer areas, taking out wild goose chases and enhancing the general flow of the yard. Declutter your warehouse. This is a statement that is sometimes said easier than it is actually done. While you declutter and maximize the space of your warehouse, you will find much more efficient ways to utilize the space, especially in labor-intensive loads. Moving freight around will allow you to find space and utilize an area where warehouse associates can fill loads, breakdown loads, and make pallets in traffic-free zones. Prioritize safety. As you declutter your warehouse and maximize efficiency, you must next make a safer warehouse. For example, keeping traffic mainly to the perimeter of the building and eliminating blind corners will greatly improve forklift and worker safety. By doing things like this, you will also free up space as well. Maintain your equipment. 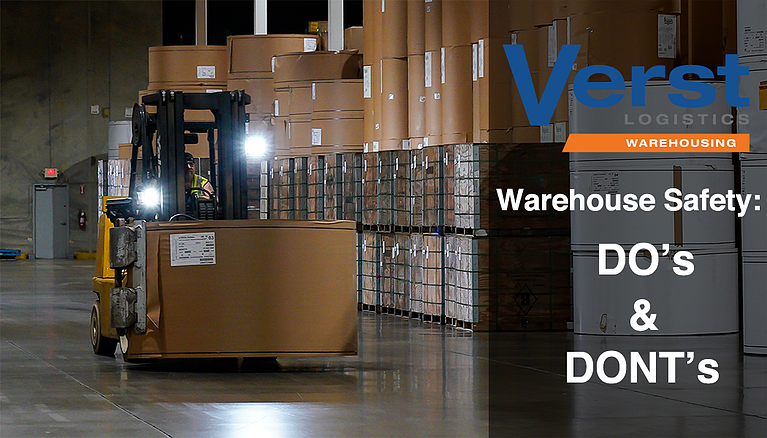 As you may know, your equipment is vital to warehouse productivity. If one single piece of equipment is out - a forklift, warehouse barcode scanner, etc. - it may affect your ability to get orders out on time. In order to prevent this type of situation from happening, it is important to train associates, managers, and operators on the maintenance and care of all our equipment and to perform routine checks to make sure equipment is operationally sound. DO NOT rush training. A new hire can be a risk to their own safety and others' while also being inefficient. 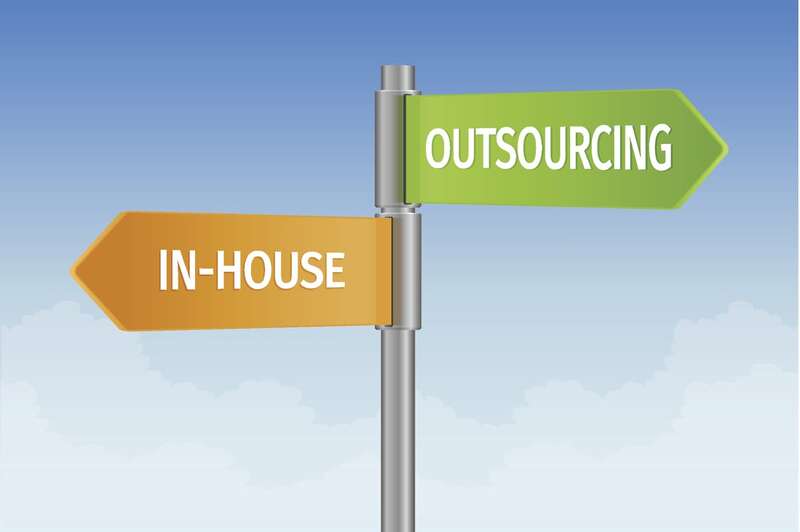 Do not allow new hires to work alone until you can establish a trust by the management team in their capacities to handle equipment or capabilities in the warehouse. Before, during, and after training, it is important to assign the trainee to a mentor that directly supervises their actions at work, and can be their direct go-to for guidance and direction. Anticipate staffing requirements. Try to remain in front of the distribution center workforce needs in order to bring in staff before the need for them becomes urgent, and to perform cuts as far in advance as possible. Can you see them, can they see you?